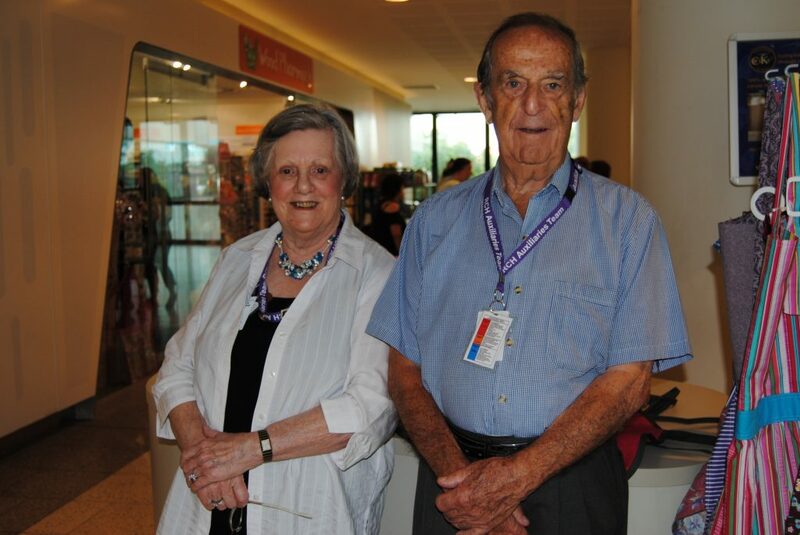 Margaret Greenwood and her late husband Geoff have supported CIKA for many years. Margaret is known as the “Jam Lady” or “Lady Marmalade” and has donated tens of thousands of dollars to the RCH through the sale of her homemade jams, sauces and aprons. In fact, she has now passed the $150,000 mark. 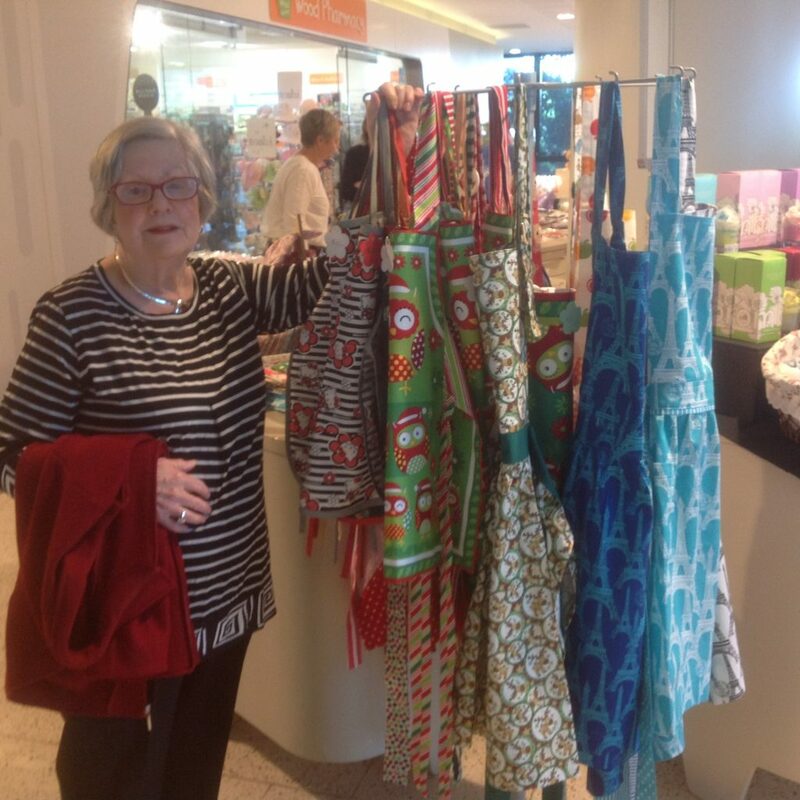 Margaret has shown great dedication and is a welcome sight when she sets up her stand at the RCH. Thank you, Margaret, for being part of the CIKA team.